Online maps, public transport, parking and details of our free hospital shuttle bus service. 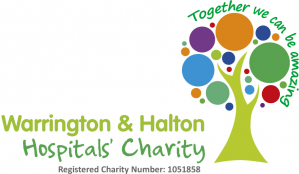 Warrington Hospital and Halton General Hospital are both easily accessible being a short distance from the M56, M62 and M6 motorways. The hospitals are located 10 miles apart. We are committed to green transport and recommend that you consider public transport as your first option to get to your appointment. Both hospitals have dedicated bus stops for ease of access and are relatively close to local railway stations. We also provide a shuttle bus service between the two hospital sites. 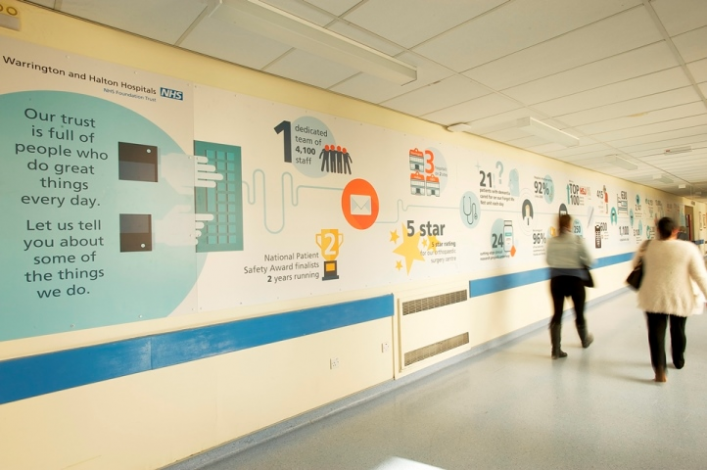 Car parking is available at both sites but as at most hospitals can be very busy at peak times. If your GP or the person who has referred you to hospital decides that you have a medical need for transport, patient transport services can be provided. News on the latest traffic management and road closures in Halton as part of the new bridge project.